We encourage you assign a designated driver – enjoy yourself, don’t destroy yourself! Curb side parking is available in streets surrounding the venue. Please consider our neighbours and do not block their driveways. Please note there will be no vehicles permitted on the grounds of the venue. Free undercover parking is also available at West Tamworth League Club via Phillip Street and Park Street. 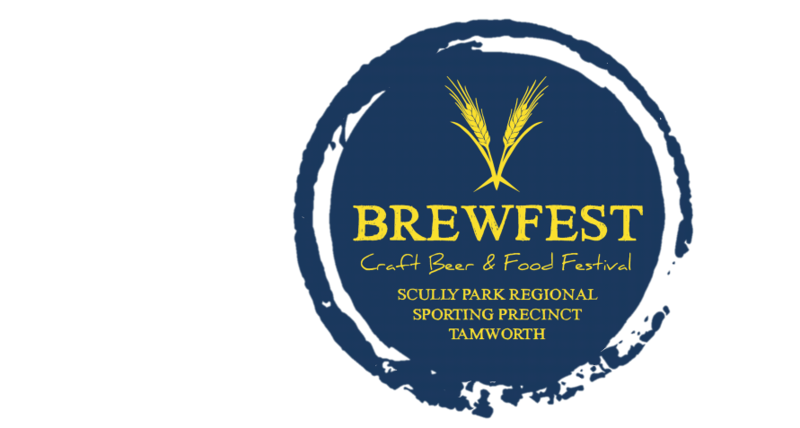 Tamworth Taxis will be in operation and may be booked by phoning 6765 1111. West Tamworth League Club also operates a courtesy bus service for club members who reside inside the 10km radius. Please note though this is a courtesy bus service which does not guarantee you a seat on the bus. This service needs to be booked in advance on the day of travel through club reception on 6765 7588. Further terms and conditions on this service may be read and obtained here.